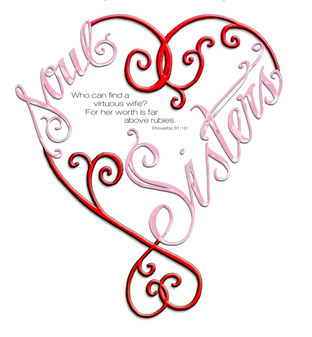 The mission of Soul Sisters Women’s ministry is to celebrate the unique talents, gifts, and personalities of each woman while striving for a spirit of unity produced by the Holy Spirit. Our goal is to equip women with the tools and knowledge to live in victory. We will encourage women to become all that God has called them to be while providing love, friendship, and support to every sister in Christ. We meet every 6 to 8 weeks for a Saturday brunch, a time of fellowship, and the Word.